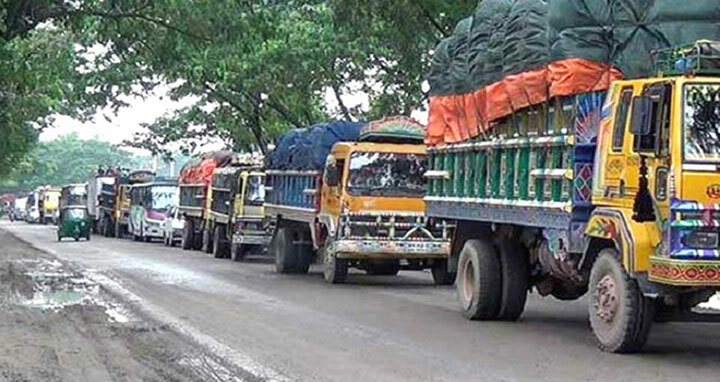 Dhaka, 5 Jan, Abnews: A 10-kilometre-long tailback was created on Dhaka-Chittagong highway due to slow movement of vehicles in Daudkandi to Amirabadh area on Friday. The tailback stretched from Daudkandi toll plaza in Daudkandi to Amirabadh. The highway police forces are trying to ease the congestion.